Best Lenses for Canon EOS 70D DSLR camera. Looking for recommended lenses for your Canon EOS 70D? Here are the top rated Canon EOS 70D lenses. The Canon EOS 70D is a DSLR which could easily be purchased for under $1,000 and boasts a 20.2 megapixels sensor. It is an enthusiast DSLR and has some great features like a 19 points autofocus system and dual-pixel autofocus system for video. The continuous shooting rate is of 7 frames per second and has Wi-Fi for easier connectivity. It is a decent DSLR with the easy one-handed operation and produces some very sharp images with accurate colors. A plethora of lenses could be attached to Canon 70D DSLR and the finest of them are as follows. 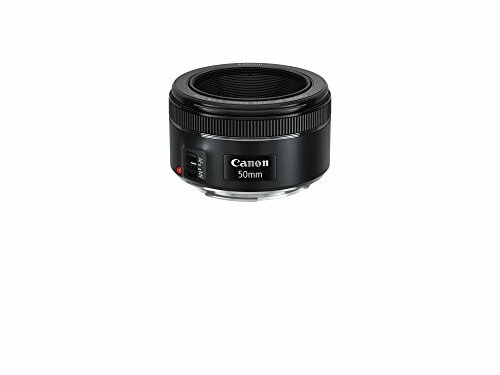 This lens manufactured by Canon for the Canons is an exclusive all-in-one lightweight and a pretty compact lens. This all-purpose zoom Canon 70D lens offers coverage from a telephoto perspective to a wide angle. It also boasts an Optical Image Stabilizer with up to 4-stops of effective correction and that too at full zoom. Moreover, the circular aperture can provide a decent bokeh effect. All of that is at an ultra-high speed and an economical price. 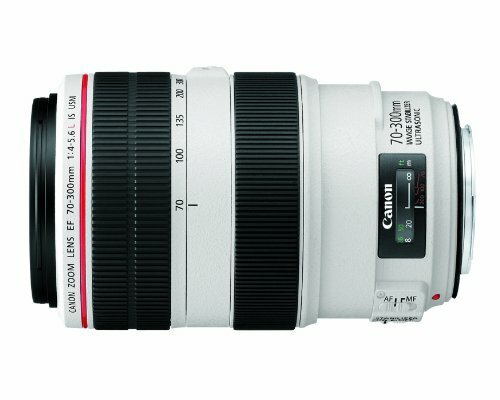 The very first Canon 70D lens in its respective category to have a larger aperture of 1.8. It is perfect for taking close-ups, casual snapshots, landscapes and still life. There is a Hyper Sonic Motor (HSM) which make sure that the autofocusing is precise, fast and smooth. There is a 9 blade round diaphragm which creates a nice bokeh effect. 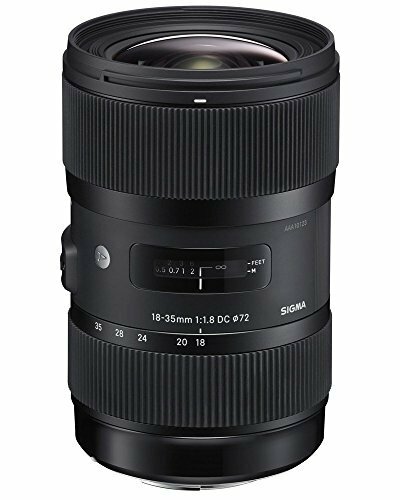 Sigma 18-35mm Canon 70D lens is like a new benchmark in the world of photography and is quoted as a “must-have” by the critics. This Canon 70D lens impresses everyone with incredible performance under low-light along with quiet and fast autofocus, excellent sharpness, decent background blur and minimal or no distortion. There is a large circular aperture which can produce a shallow depth of field resulting in excellent bokeh effect which creates a special attention for the subject of the image or video. The Canon 70D lens is designed using UD and aspherical elements to provide fine quality throughout the entire zoom range. Moreover, the Image Stabilization compensates for camera shake–the due to which the image appears crisp and clear on the image plane, even in dim light. 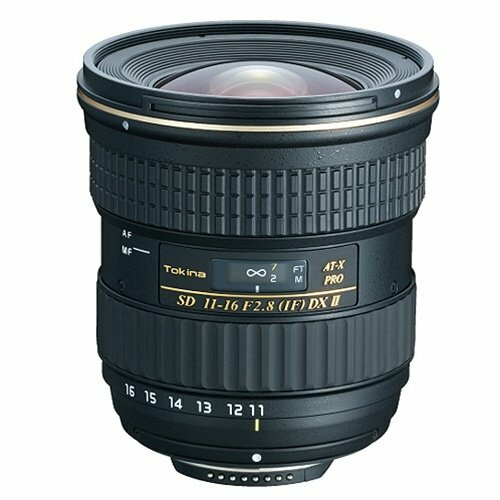 The wide-angle zoom lens by Tokina offers the best image quality. This is the best wide angle lens for a crop sensor. Those who are looking for an ultra wide angle Canon 70D lens for their crop sensor (APS-C) camera, this is the lens they are looking for. The great optical performance with cutting-edge sharpness in a compact and lightweight design. 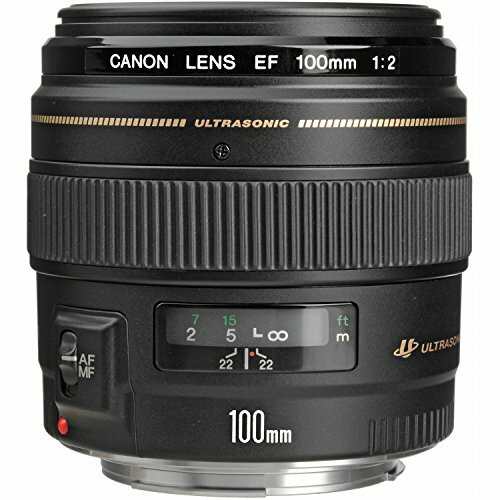 This Canon 70D lens is pretty economical and is a great choice for APS-C sensors. It offers reliable and quiet wide-angle performance and is a perfect companion for travel and routine photography. Another decent choice as it can take some great photos thanks to the excellent optical quality and superior AF performance. It can take some of the finest and pretty sharp wide-angle photos and is a “must-have” lens for the enthusiasts and professionals. This is the best zoom lens for the Canon EOS 70D thanks to some outstanding performance, durable design and Image Stabilization. The two-mode optical Image Stabilization System enhances the usability by approximately four steps. This Canon 70D lens is ideal to use for shooting landscapes, portraits, and nature. This is an economical option for great performance. The Canon 70D lens has an Ultra Sonic Motor due to which the autofocus is pretty fast, smooth and quiet. There is also a zoom lock button which keeps the lens secure when not in used or when it is being used at shortest 70mm focal length setting. This Canon 70D lens also boasts Canon’s exclusive “Super Spectra” lens coatings for perfect flare-resistance, making this lens an ideal choice for sports, travel and general photographic applications. Moreover, the Image Stabilization of this lens is capable of “shake” correction, and the “Mode 2″ option stabilizes images while panning with a moving subject. This is yet another great Canon 70D lens with an economical price. It is ideal for video making and features Canon’s exclusive STM Stepper Motor technology which allows you to have a quieter and smoother focus system during video recording. The STM is paired with a newly designed CPU and a rear focus mechanism with improved AF algorithm. 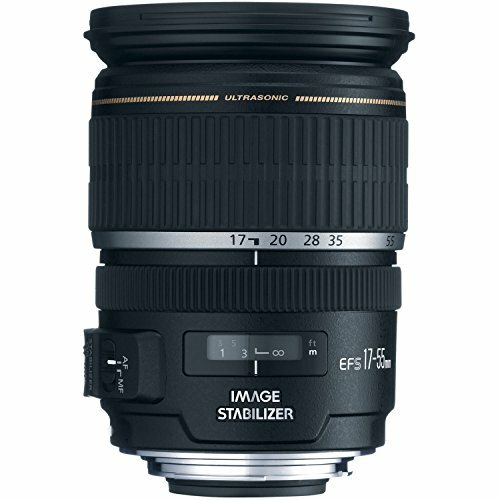 This lens is perfect for those photographers who want some versatility in their collection. It is pretty lightweight and compact with Optical Image Stabilizer for up to 3.5* equivalent stops of shake correction. It extends the camera’s reach significantly, capturing sharp images of faraway objects, even when handheld. 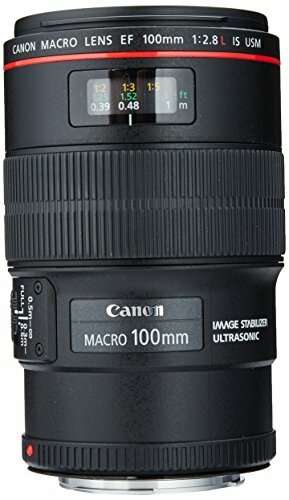 This is a perfect Canon 70D lens for doing macro photography with the 70D. 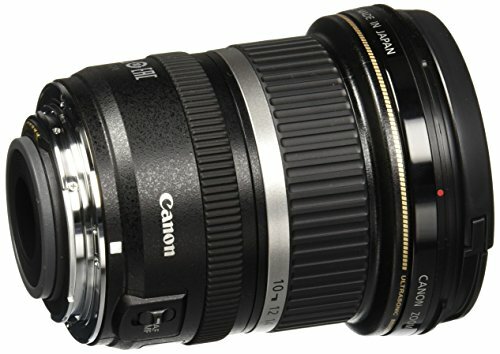 Whether you are capturing insects, flowers, wedding or some other kind of macro photography, this lens is an ideal choice. It boasts a Hybrid Image Stabilization Technology which can compensate for both angular and shift camera shake during close-up shooting. It can also perform very well in low-light conditions and overall, it is an excellent lens. 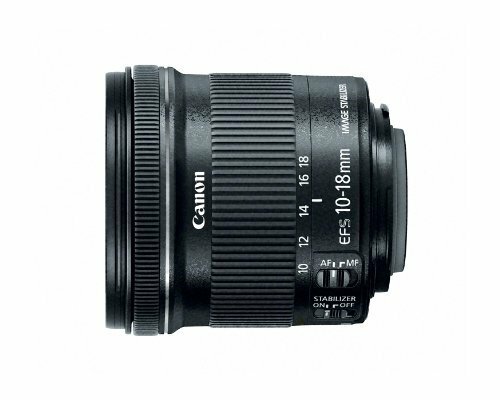 This Canon 70D lens is a brilliant walk-around lens with an economical price. 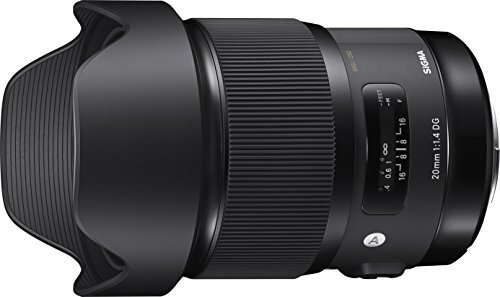 This lens is a great choice in the field of prime lenses thanks to the 80mm effective focal length on APS-C cameras and 50mm on full-frame cameras. It has a bright maximum aperture of f/1.8 which allows it to perform in low-light. The Canon 70D lens is ideal for portraits, action and other kinds of low-light photography. It creates a marvelous bokeh effect courtesy of a circular 7-blade design. 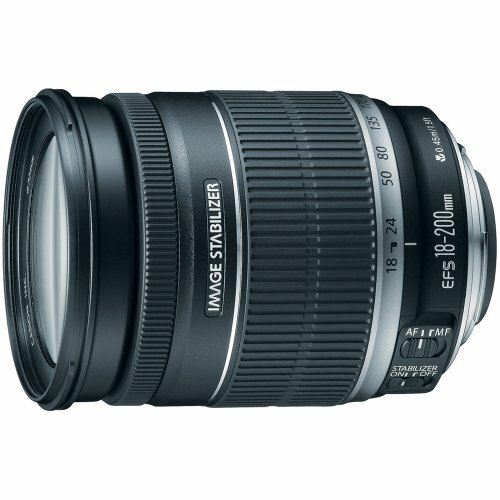 This lens is the most favorite lens of the critics and experts. It received an 84% overall score and Gold Award at the famous DPReview website. It is extremely lightweight weighing at just 4.6 oz and is capable of producing some excellent images with little or no distortion at all. There is Canon’s exclusive STM (Stepper Motor technology) built into the lens for quieter and smoother continuous autofocus while recording videos. This Canon 70D lens is one of the best portrait lens available for our professionals. It could also come handy when doing some regular street photography. It can focus in no time without making any noise and produces some excellent images. The f/1.4 speed is ideal for low-light shooting and it has great depth of field producing an outstanding bokeh effect. 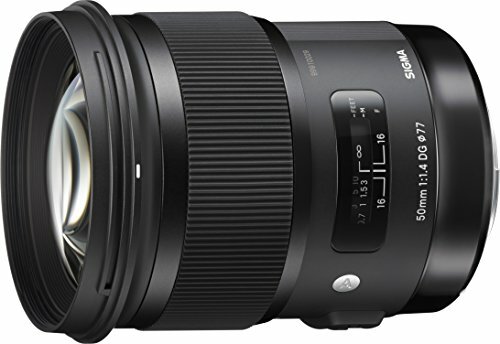 This Sigma Canon 70D lens has a large f/1.4 aperture and is a lens for the professionals who want to test their limits. It is ideal for portraits, landscape, street and general studio photography. 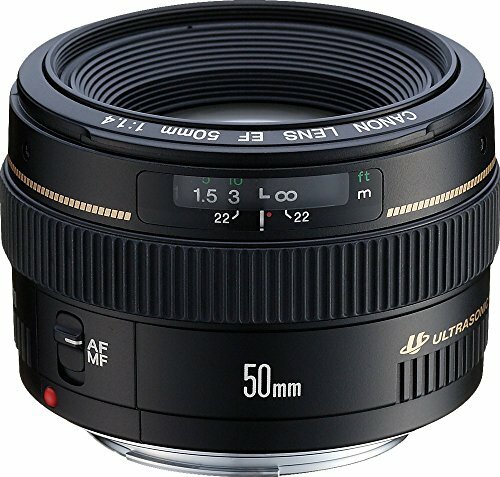 It gives an 80mm effective focal length on APS-C cameras and 50mm on full-frame cameras. It is super sharp and is an excellent choice. 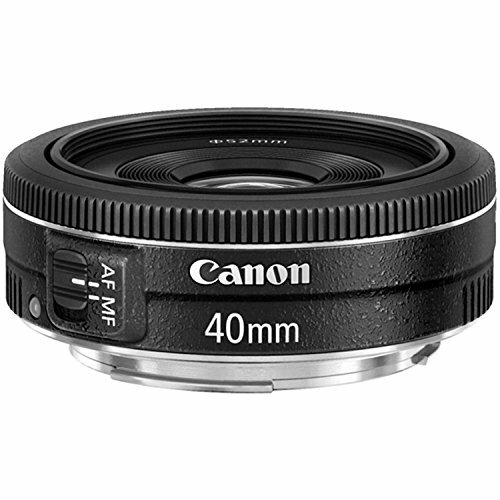 This Canon 70D lens is the only 20mm prime lens in the world that has achieved the large aperture of f/1.4. It is a state of the art wide-angle prime lens specially designed for full frame cameras but is also capable of working with APS-C sensors. It has an excellent performance and is perfect for astrophotography, landscape photography and another kind of low-light photography. 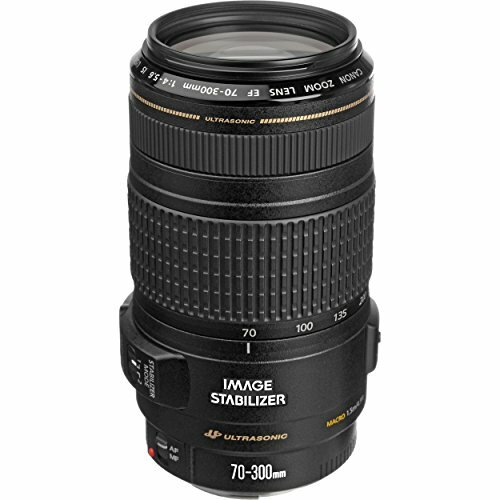 A super-fast and compact telephoto prime lens for your Canon EOS 70D. Manufactured by Canon, this lens is super-sharp (even wide-open) and boasts a fast Ultra Sonic Motor for autofocusing with full-time manual focusing. This lens is ideal for portraits and low-light photography. The high-quality lens in a compact size boasting an Image Stabilizer that compensates for camera shake, allowing shutter speeds two stops slower than normal to be used without blur. The Image Stabilization can be turned off in one direction to ensure panning.